Golf The Night Away at Enger Park!!! 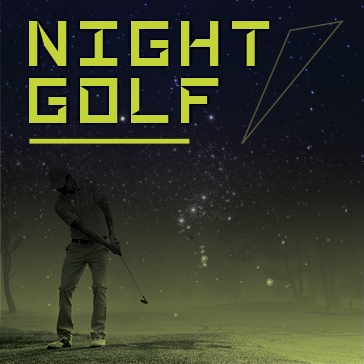 Come out to Enger Park on Saturday, July 23, 2016 for Night Golf! Please call the Golf Shop at 218.723.3451 to book a tee time!